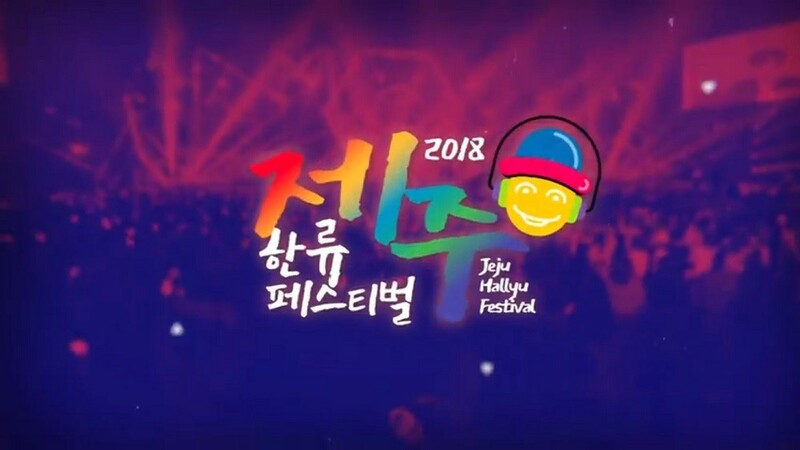 The '2018 Jeju Hallyu Festival' was held on November 4th at Jeju Stadium. 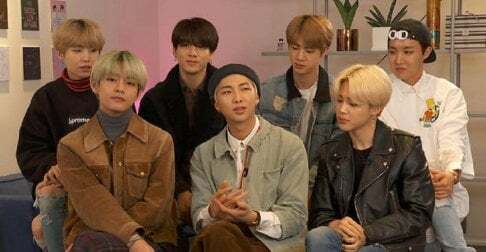 As one of the amazing places to visit in the fall, Jeju Island brought all your favorite K-Pop stars in one spot for audiences from all over the world to enjoy. This year, the line-up of the festival consisted of: Tae Jin Ah, Wanna One, AOA, Red Velvet, EXID, Oh My Girl, Momoland, NCT Dream, Nine Muses, G-Friend, Hwang Chi Yeol, N.Flying, Pentagon, The Boyz, (G)I-DLE, ONF, Kim Dong Han, Stray Kids, Seol Ha Yoon, Dream Note, Kangnam, fromis_9, Geum Jan Di, Kim Yong Jin, Seo Ji An, Walwari, Mighty Mouth, and Dream Catcher. The East Light, who had initially been part of the line-up, could not attend due to� recent incidents. Check out some performances from the event below! Although more footage have yet to come out, interesting cover performances were also part of the show; Dream Catcher covered Big Bang's "Bang Bang Bang", Stray Kids covered Seventeen's "Adore U", and Kim Dong Han covered BTS' "Idol".